Just A Car Geek: 1965 NSU Spider - An Ivy League Graduate? 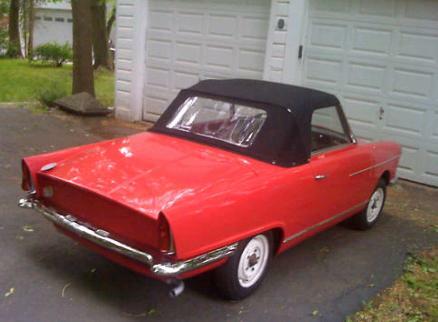 1965 NSU Spider - An Ivy League Graduate? This car may have some pretty interesting history... 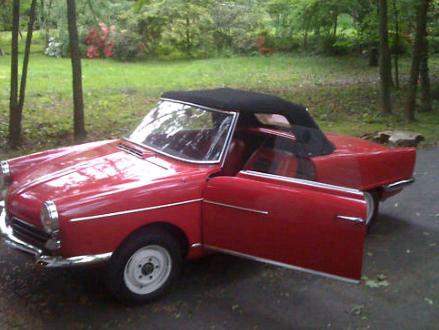 The seller can't verify the claim, but he was told that this was one of the first NSU Spiders sent to this country. Princeton University brought it over to study the then new rotary engine. 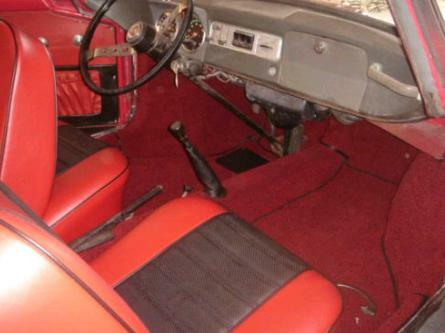 The seller has spent a lot of time and money restoring this car. He writes, "It was a rust free car to begin with, with the famous Wankel engine out of the car but been meticulously overhauled (in a crate) by the guru of wankel engines in the US (I have spoken to him on several occasions and I think he would be happy to confirm that he went over the engine which has all the necessary updates in terms of reliability but has been kept true to originality). The car (paint & interior) needed restoration when I bought the car. This was professionally done and included: paint, new top & new interior ( both true replicas of the originals) , reconnecting the engine and making the car roadworthy." After years of being ignored, NSU Spiders (and NSUs in general) have recently been getting a lot of attention (Jay Leno owns a Spider). It will be interesting to see what this car, in very good condition, goes for. Located in Tenefly, NJ, click here to see the eBay listing. You can find the NSU Spider "episode' of Jay Leno's Garage (including a cool video) here.